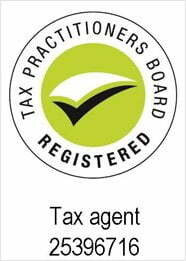 Tax Agent In Melbourne Providing Tax Return, Accounting &amp; Bookkeeping Services. where you will find all your solutions. Book an appointment at Tax Purpose and be relax. An experienced tax agent and accountant in Melbourne. 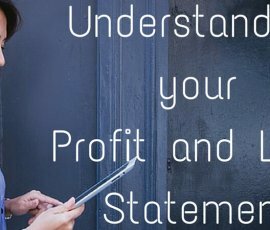 Tax Purpose was established in 2011 and with years of experience in accounting and taxation services, we specialise in our field of offering in Melbourne. We are committed to providing professional accounting and GST services to our customers and to meet their expectations. Our Vision is to sustain long-term growth with long term clients driven by the simple art of maintaining mutual satisfaction and appreciation. We are registered DASP agent in Melbourne. Tax Purpose offers a wholly individual approach to taxation and accountancy services. 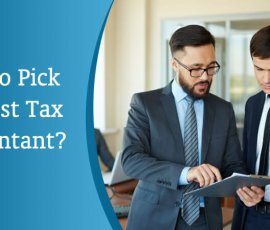 Our professional tax agent are patient, experienced and friendly, and they offer a taxation service that’s customized to your needs in Melbourne. That means you get all the knowledge and experience of the professional tax consultants; there’s always someone on hand to assist. Our tax planning specialists offer a bespoke taxation service, based on your prompt requirements; you can have as much or as little assistance as you require. I have been a Regular client of Tax Purpose for last 4 years and have been highly satisfied with the Accounting & Taxation Services. Ankit Kamdar is very thorough and professional in his work. I have always been looked after and I highly recommend Tax Purpose’s wide range of services. I have been seeking Taxation Services from Tax purpose since many years, they have been very professional and responsible in their work. They adhere to all norms, rules and regulations which are prescribed under the law. I was very convinced with the way they managed my prior year tax lodgments. I have been referring to all my surrounding Family & friends for their services and will continue to do so in future. They provide quality tax tips round the year which is always beneficial. It’s a pleasure to deal with Tax Purpose – their prices are excellent for the level of services they provide. Ankit Kamdar goes out of his way and provide quality tips round the year. Tax purpose’s flexibility to meet after hours or on weekends are always an add on. Highly Reliable and genuine services. Copyright © 2017 Tax Purpose. All rights reserved.